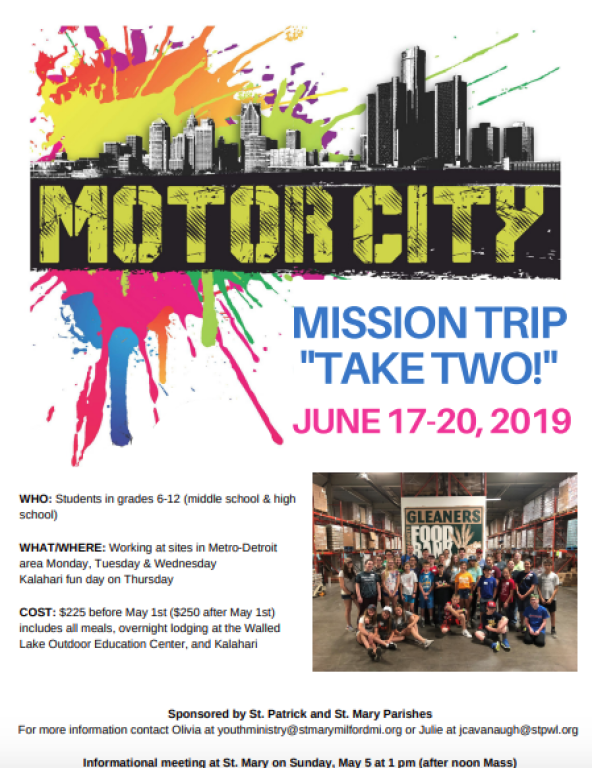 The Motor City Mission Trip will be June 17-20, 2019! Click HERE to download the Parent Permission Slip. Click HERE to download the Medical Treatment Release Form. 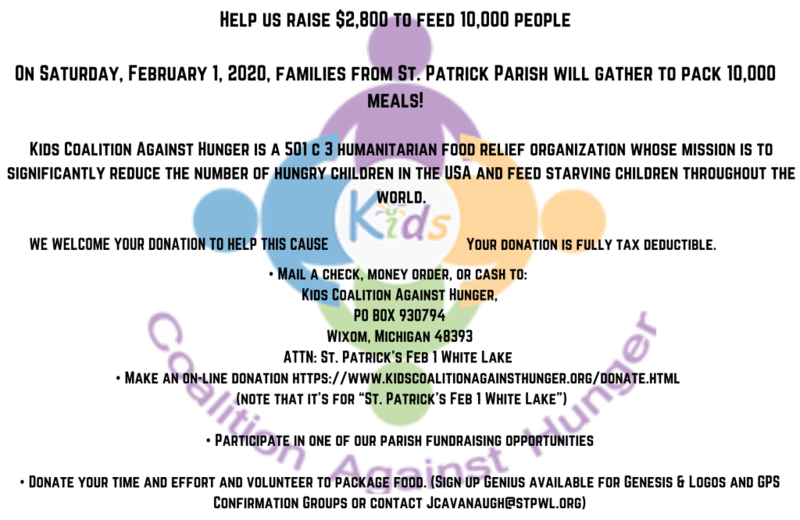 See full details below and a video from last year's event!